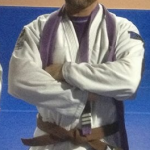 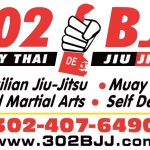 Starting on May 4th, 2015 302 Brazilian Jiu Jitsu will have a new home & location! 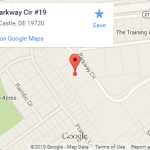 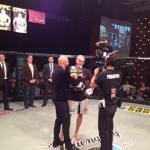 302BJJ will be moving to 3904 Evelyn Drive, Wilmington, DE 19808. 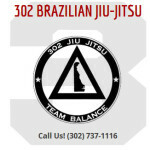 Check out the new logo for 302 BJJ! 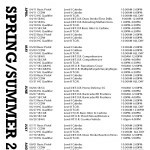 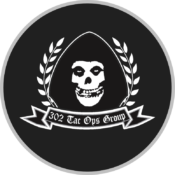 Our Partners over at 302 Tactical Operations Group, a firearms training academy, has released the 302TacOps Group Spring/Summer 2015 Training Schedule. 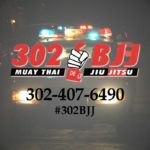 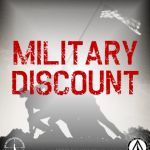 To show our appreciation of serving military, military vets & law enforcement, 302BJJ is offering a Military & Law Enforcement Discount at 302BJJ.